XR QuikLiner is a prefabricated, flexible PVC membrane liner system that is easy to use and tailored to fit your forms. Our customers value our personal service and fast turnaround time from order to delivery. 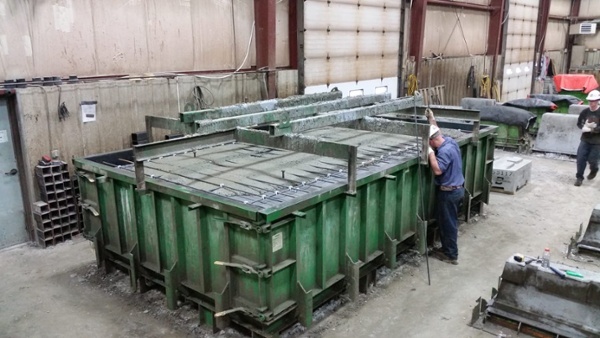 XR QuikLiner allows producers to fabricate and deliver lined products faster by minimizing in-plant labor and virtually eliminating field labor. XR QuikLiner is a new and innovative product that will change how you protect your products from H2S gas and other corrosive agents. It is easier to use, more cost effective than systems that you must assemble in your plant, and does not have the waste and mess associated with epoxies and other applied coatings. 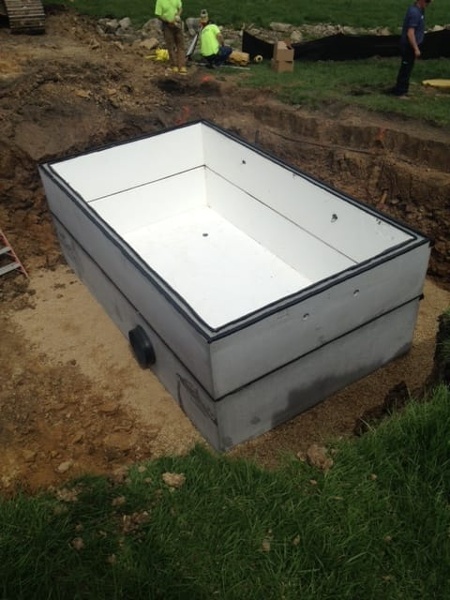 Provides concrete protection and containment of wastewater in precast products such as septic tanks, manholes, distribution boxes, and grease interceptors. 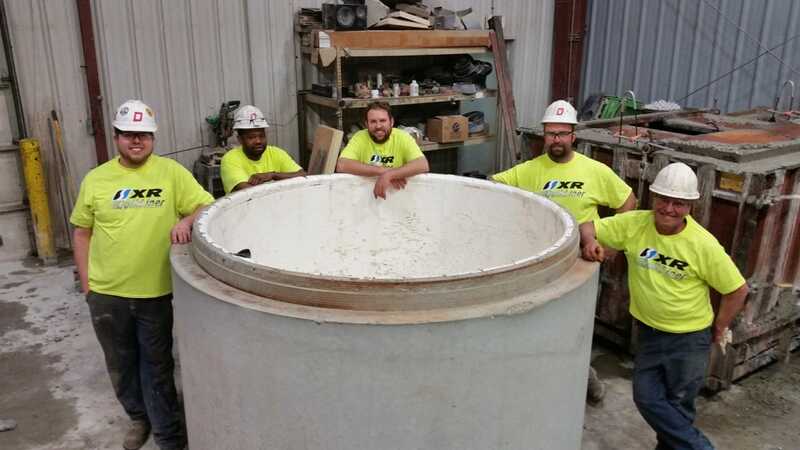 Utilizing our XR-5® technology and prefabrication of the liner to fit the precast form, concrete is protected against H2S gas, FOG (fats, oils and greases), and other derivatives of wastewater. 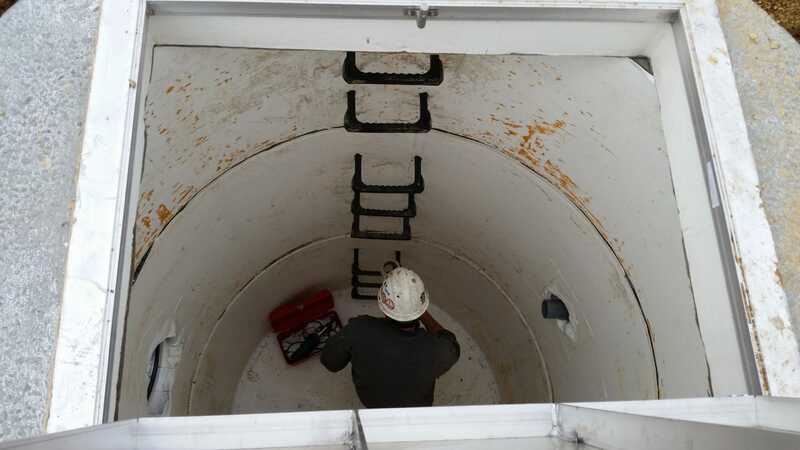 The XR-5 PW product is NSF-61 listed for the containment of potable water. Provides a waterproofing surface for below-grade and above-ground utility structures. For enhanced aesthetics that provide architects a palette of bright colors and printed patterns, while also providing corrosion protection from road salt as well as graffiti resistance.